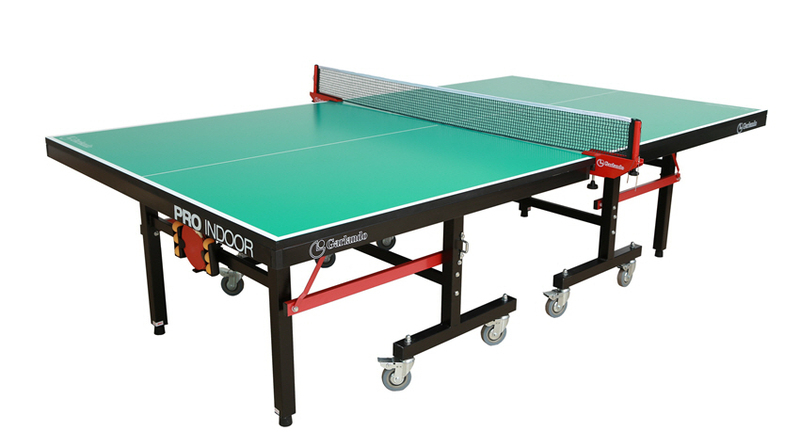 Table tennis is an easy game to pick up, but challenging to master, which can provide a lifetime of fun and entertainment. 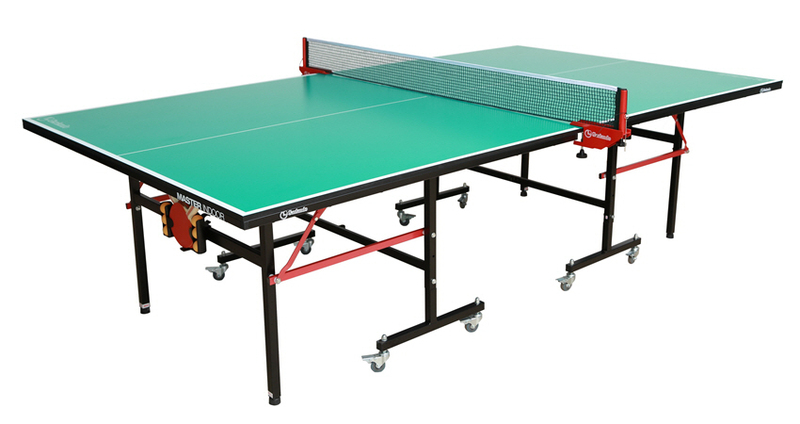 We have a variety of tables to suit a range of skill levels and budgets. 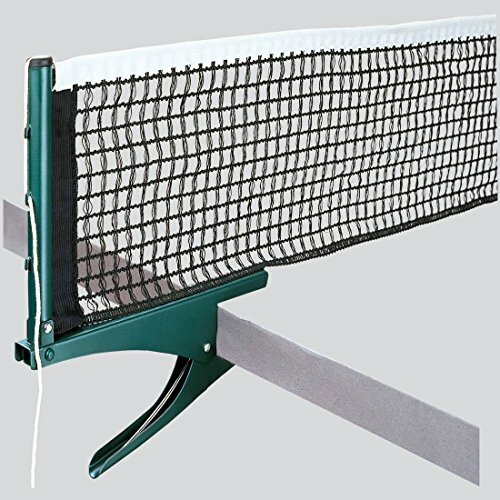 Have a family member that’s a sports nut? 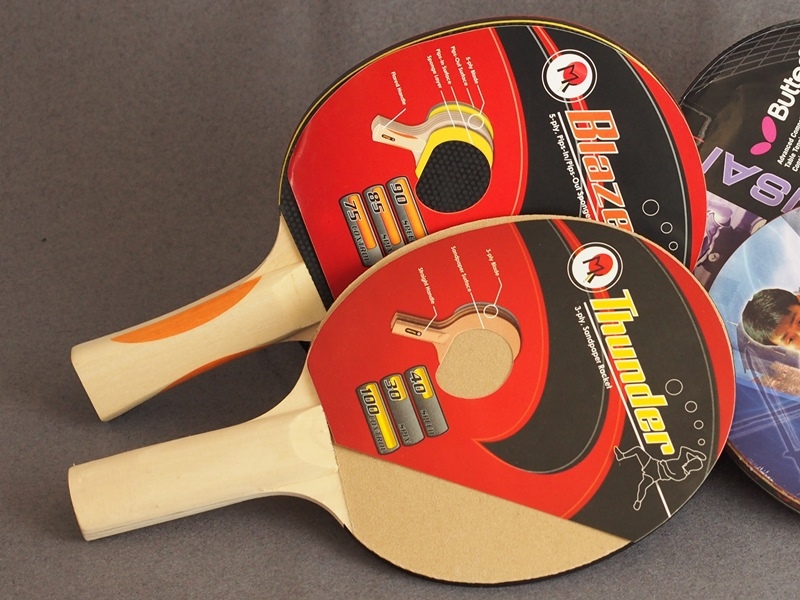 Ping pong has been known as a great off-season training game to develop hand-eye coordination and improve reflexes! 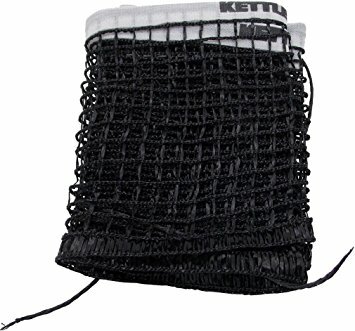 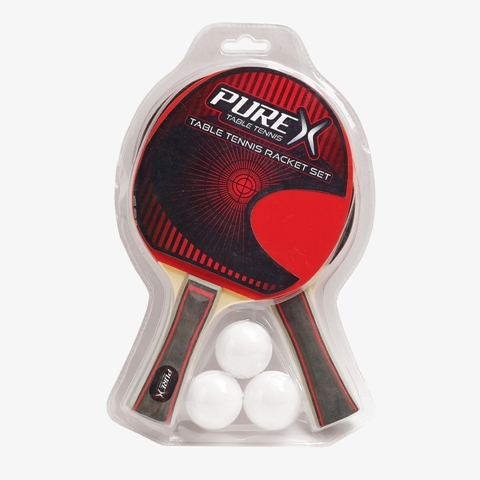 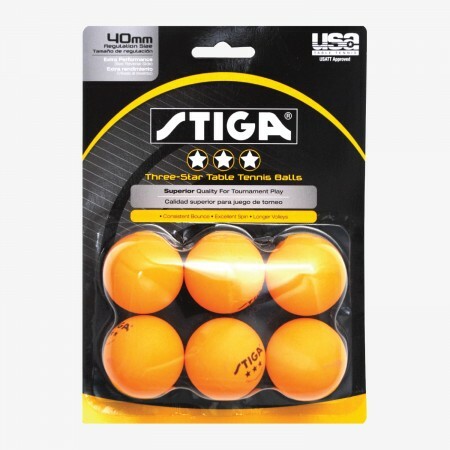 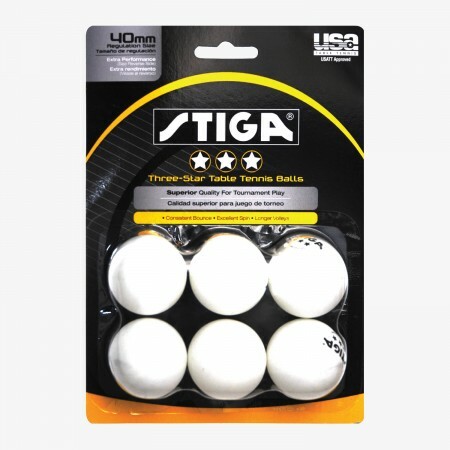 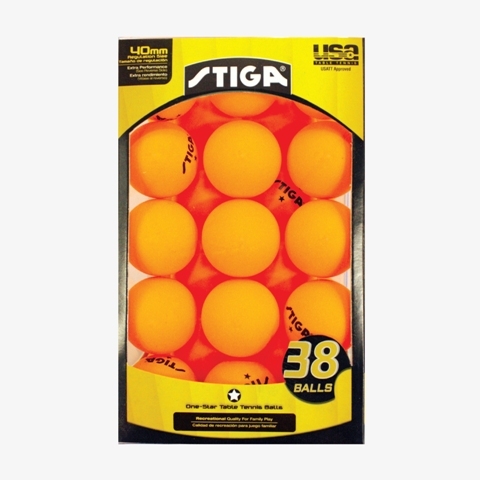 We also stock a variety of accessories including paddles, blades, balls, and replacement nets. 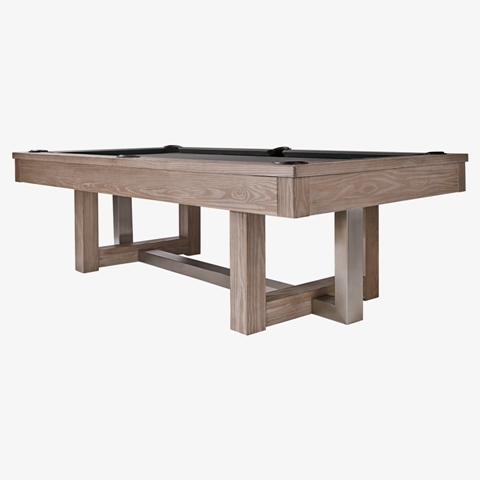 Like all of our products, we invite you to our showroom to try before you buy! 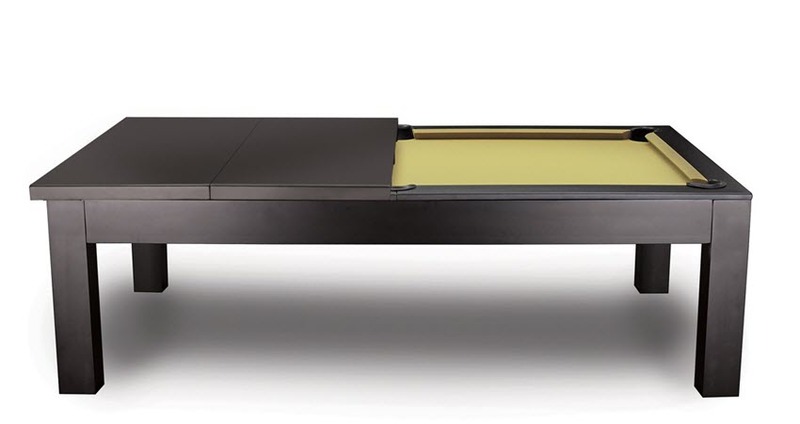 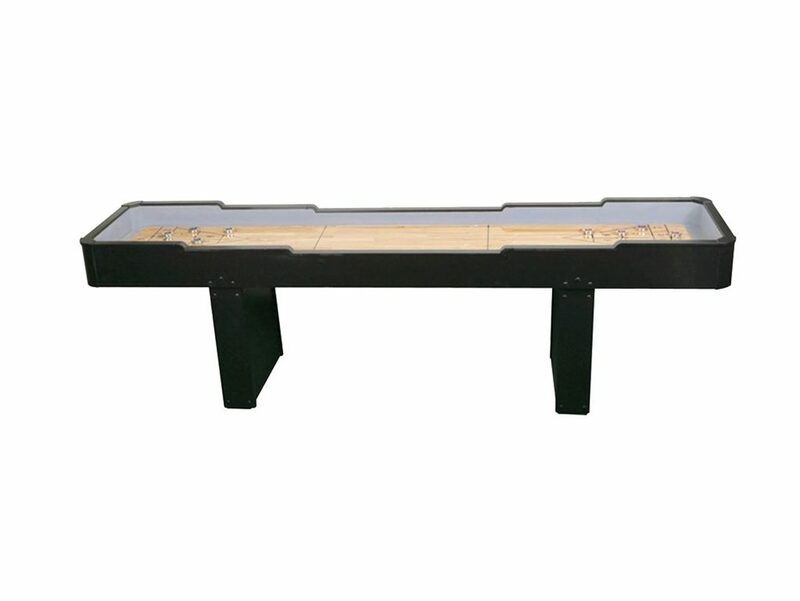 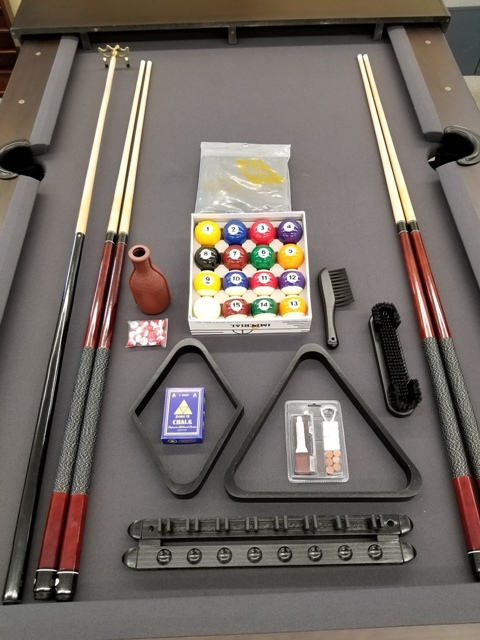 Garlando has been manufacturing game tables for more than 50 years!